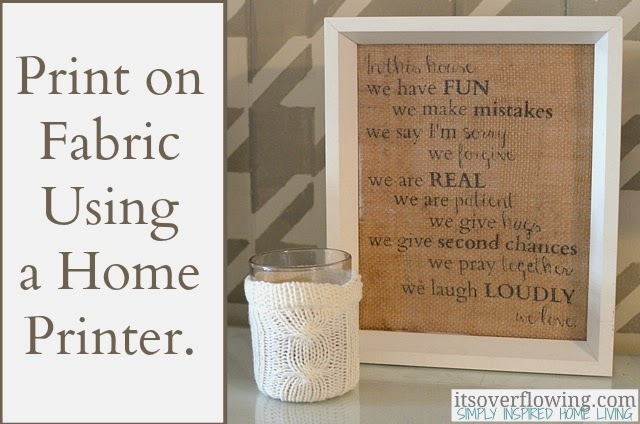 Join me for today's Inspired by Pinterest on My Craft Channel as I share creative pins and resources for Pocket Letters. 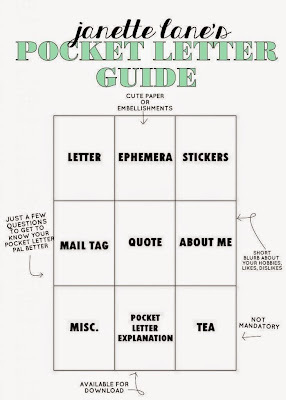 These are penpal letters in pocket format. Simply fill all the pockets of a 9-pocket page protector and send the whole page to someone who wants to swap or to your existing penpal. 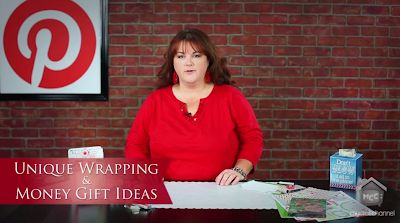 A great way to show off our paper crafting skills and use up your stash of scrapbook supplies. ● new way to send and collect penpal letters. ● Pocket Letters are penpal letters in pocket format. 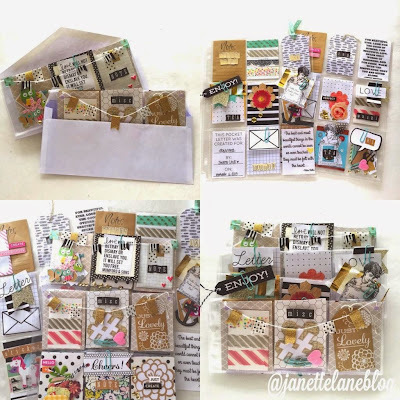 Basically, you fill all the pockets of a 9 Pocket Page Protector (or similar) and send the whole page to someone who wants to swap or to your existing penpal(s). 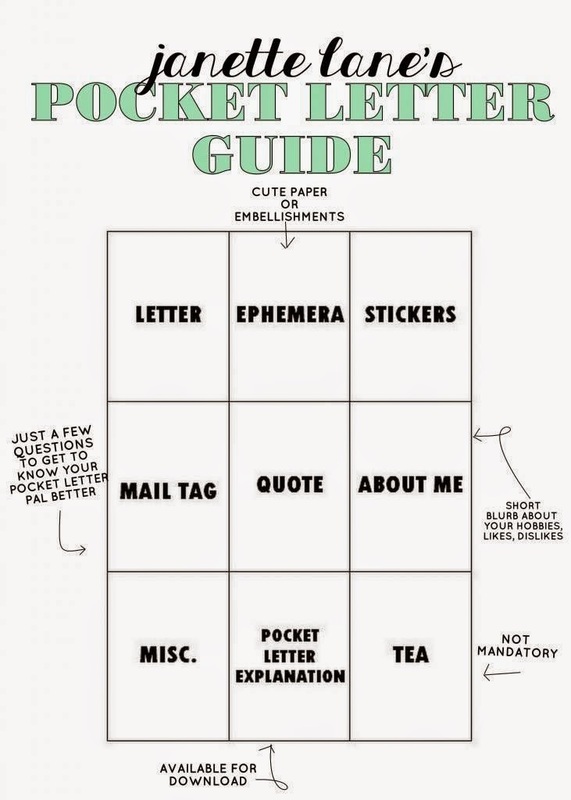 ● You fill the pockets with the components of a typical penpal letter. 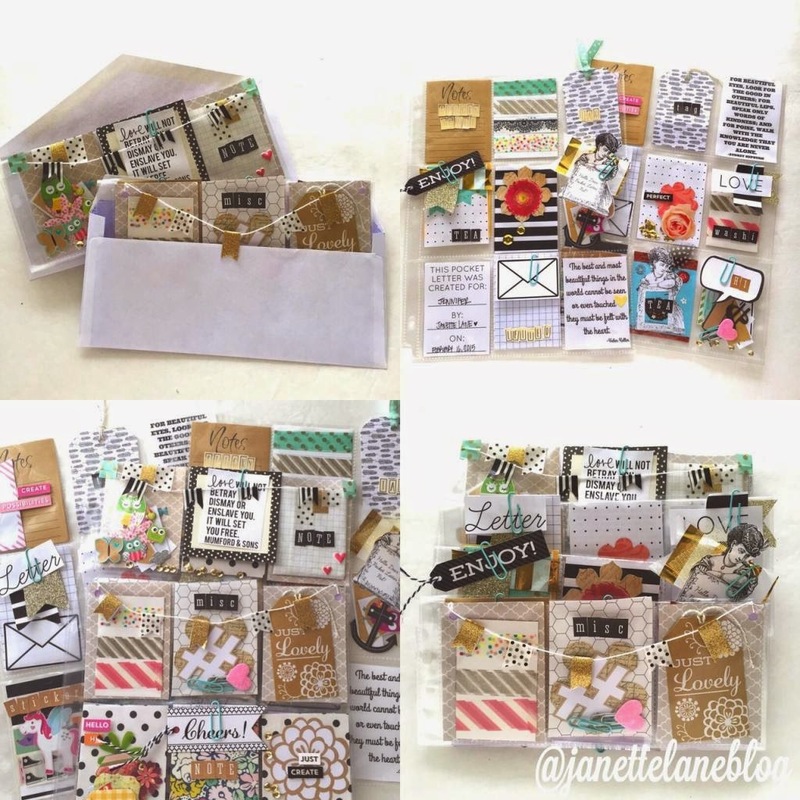 Items such as stickers, tea bags, ephemera, washi tape samples, and pictures can be added. ● A letter is included and tucked into one of the pockets. 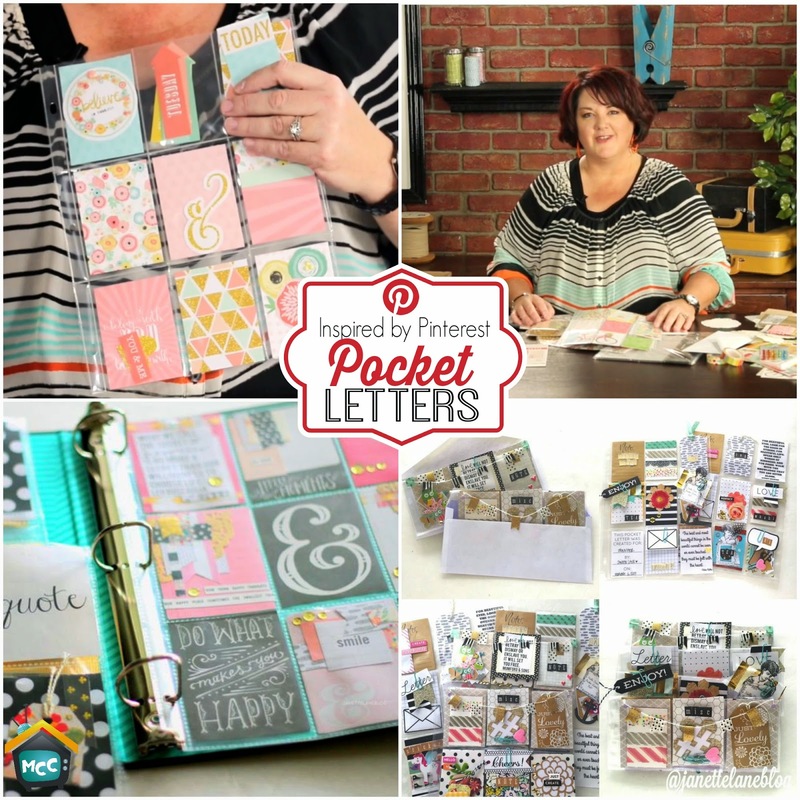 ● The Pocket Letter folds up easily and is then sent to your Pocket Letter Pal in a standard 10 size envelope. 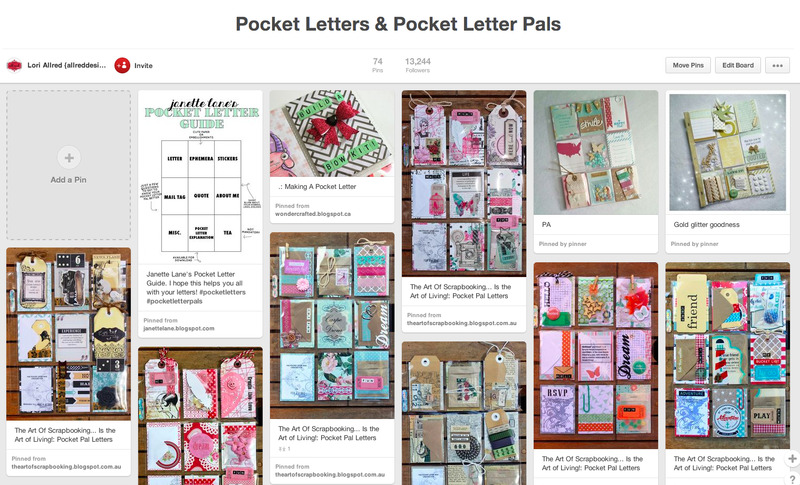 ● It's the perfect way to send and collect letters from other Pocket Letter Pals (i.e. people who are sending mail in this format) around the world. 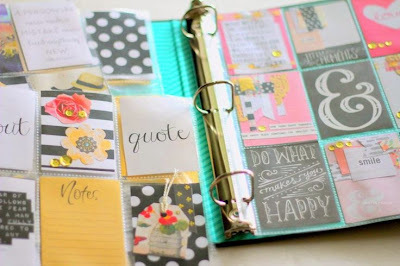 ● They also fit perfectly in a binder for easy storage! ● This can be a one-time exchange or you can swap Pocket Letters indefinitely. Thank you so much for featuring my concept! Loved it! 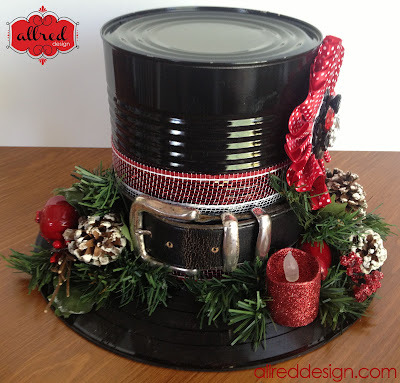 Could you please link my blog, where my name is listed? 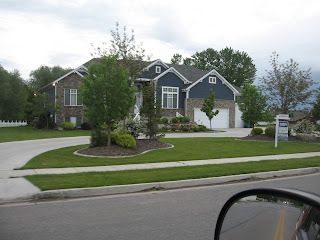 "Janette of Janette Lane Blog" www.janettelane.blogspot.com Would GREATLY appreciate it! Loved your Pocket Letter creations! Thanks again!